Chosen People Ministries evangelizes, disciples, serves, and prays for Jewish people everywhere and helps fellow believers do the same. One of the biggest barriers to a Jewish person’s salvation is fear that they will lose their identity and heritage by accepting Jesus as their Messiah. 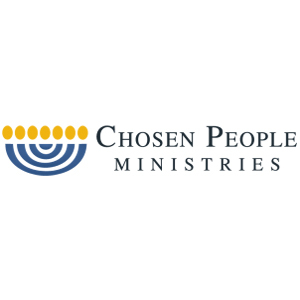 Chosen People Ministries is bringing the Good News of Jesus to Jews and Gentiles worldwide. In addition to offering specialized presentations and conferences to the church on Jewish outreach and the roots of their faith, Chosen People Ministries has also established Messianic centers and congregations in the United States that evangelize in their communities with cutting edge creativity. They also have established international Messianic centers, mission opportunities, and an online ministry reaching tens of thousands of Jewish people through “Isaiah 53” campaigns and “I Found Shalom” videos. 100% of your gift goes directly to Chosen People Ministries. Chosen People Ministries has been proclaiming the Good News to Jewish people since its establishment in 1894 by Rabbi Leopold Cohn, a Hungarian immigrant. Today, Chosen People Ministries serves in eighteen countries across the globe with outreach programs encompassing evangelism, discipleship, benevolence work, Messianic Centers and congregations, equipping the local church for Jewish evangelism, and digital evangelism. Dr. Mitch Glaser is an alumnus of Northeastern Bible College and holds a Master of Divinity degree in Old Testament from Talbot School of Theology as well as a Ph.D. in Intercultural Studies from Fuller Theological Seminary, School of Intercultural Studies. 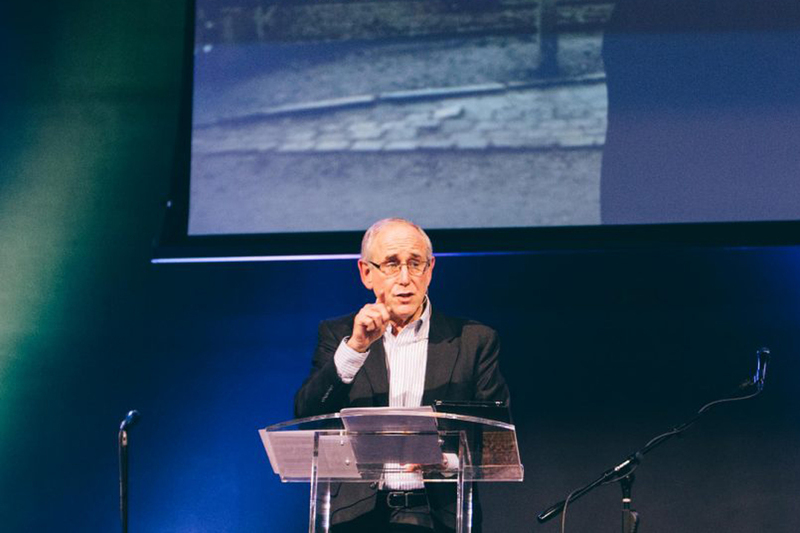 Dr. Glaser became involved with Chosen People Ministries (formerly known as the American Board of Missions to the Jews) almost immediately after receiving Jesus in 1970. 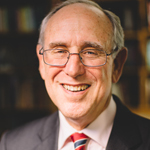 Dr. Glaser has served as President of Chosen People Ministries since 1997.